Over the past 60 years, the factory has produced and delivered over 2,000 of new power transformers of different voltage levels and nominal power all around the world. Our power transformers are energized in Alegria, Iraq, Iran, Nigeria, Niger, Togo, Cuba, Malaysia, Gvinea, Burma, Pakistan, Singapure, Greece, Albania, Croatia, Slovenia, Macedonia, Montenegro, Bosnia and Herzegovina and Serbia. 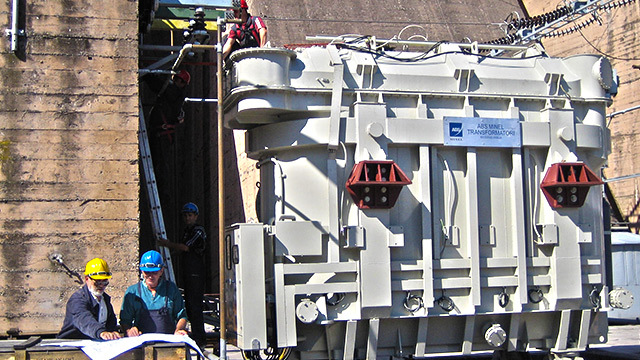 At all stages of transformer use, we provide customers with expert technical support. High quality of all transformer components and commitment of employees ensure reliable and long-lasting operation of our transformers.